Choose a word or quote to be hand-lettered on the cover. You will receive an email to finalize your customization. 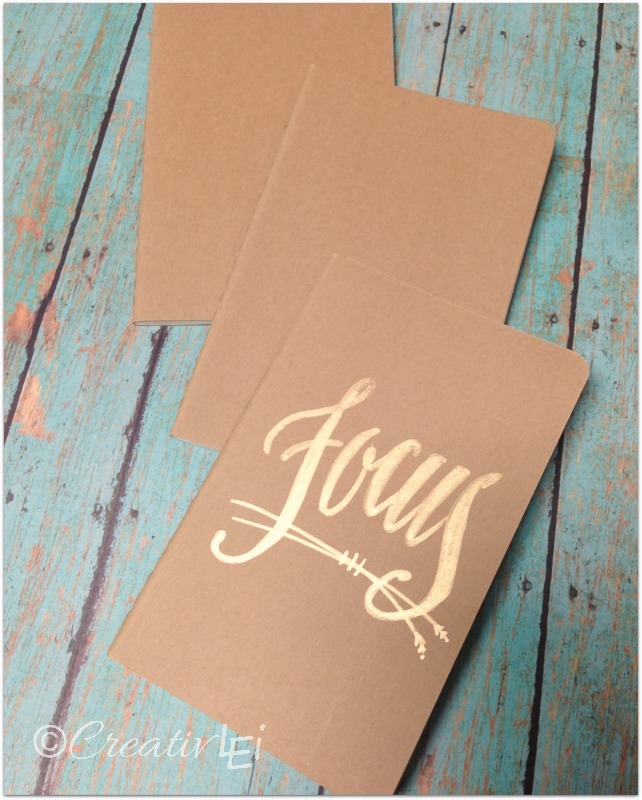 The fine quality of a stitched Moleskine pocket-sized cahier journal (3.5×5.5″), with the personalized touch of a hand-lettered quote or theme word. This journal contains 64 lined pages, with 16 detachable sheets in the back of the book. Features acid-free paper, stitched binding, and an inner pocket on the back cover.